Pantothenic acid (vitamin B5) is an essential nutrient used in the synthesis of coenzyme A (CoA), a cofactor in many metabolic pathways. 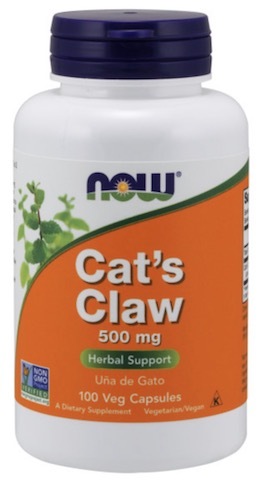 CoA is important for carbohydrate, lipid, protein, and energy metabolism. 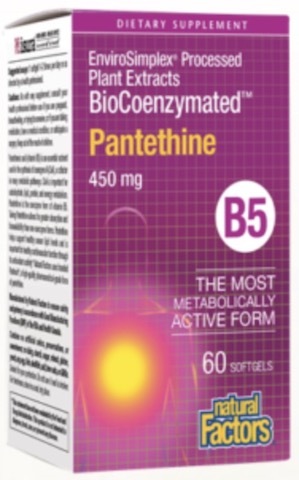 Pantethine is the coenzyme form of vitamin B5. Taking Pantethine allows for greater absorption and bioavailability than non-coenzyme forms. Pantethine helps support healthy serum lipid levels and is important for healthy cardiovascular function through its antioxidant activity. 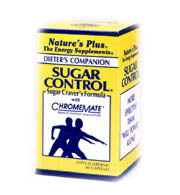 * Natural Factors uses branded Pantesin®, a high-quality pharmaceutical-grade form of pantethine. 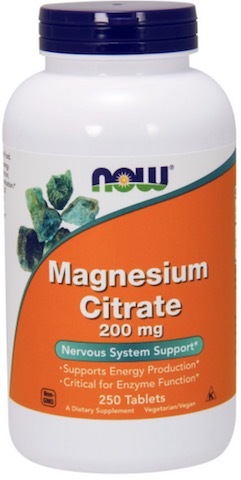 Directions: 1 softgel 1-2 times per day or as directed by a health professional. Other Ingredients: Softgel (gelatin, glycerin, purified watrer), Farm Fresh Factors.